Good condition for age in B/C Scottish/Irish style Musette tuning. 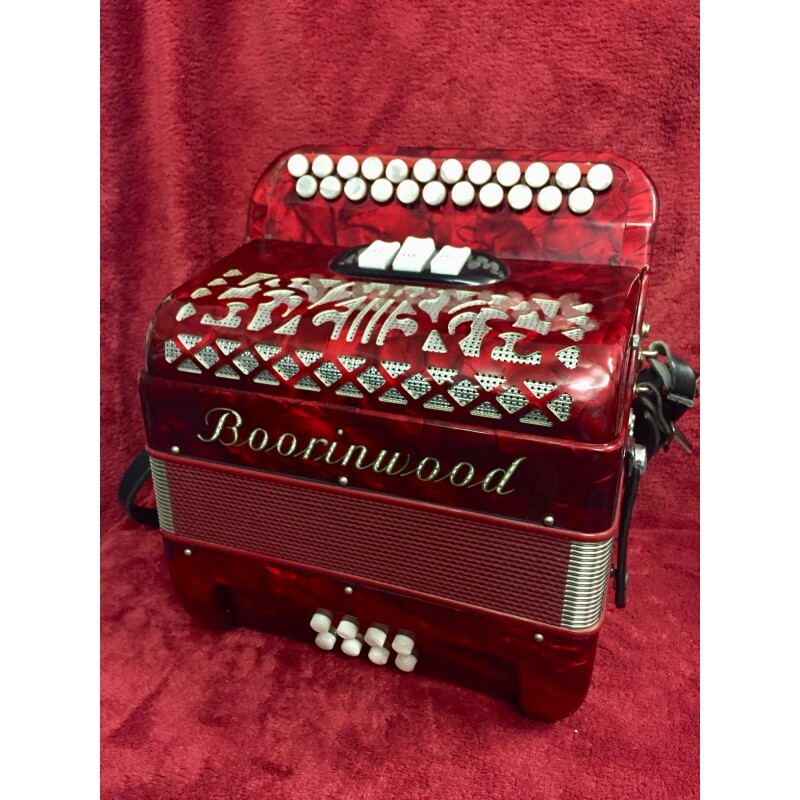 It has the high build quality expected from An Italian Accordian and has a superb Paolo Soprani like traditional Scottish/Irish sound. This model is a professional standard accordion with excellent volume and tone. This is 4 voice Scottish/Irish traditional tuned model LMMM reed configuration. Complete with pair of padded straps and case.